NEW PRICE! 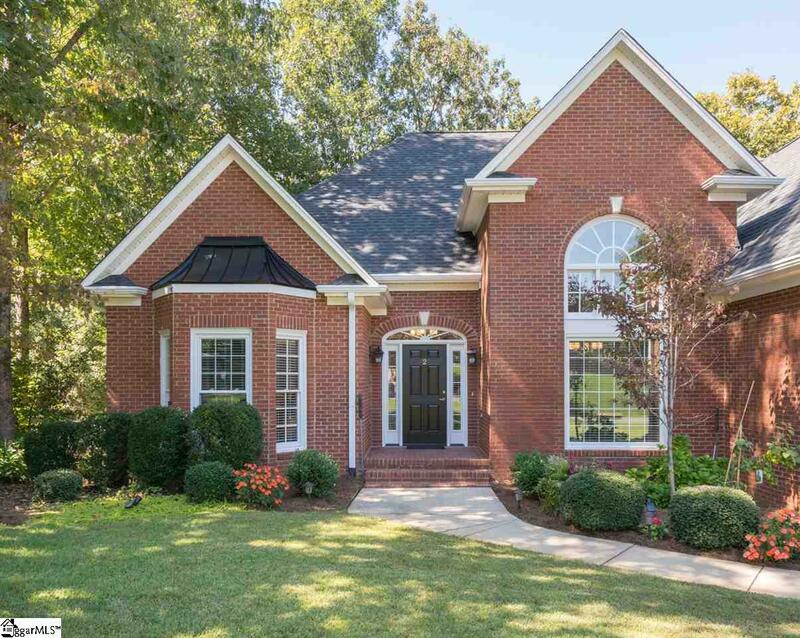 Exceptional custom home in the prestigious Greer community of Hammett Creek with MASTER PLUS TWO BEDROOMS on the MAIN LEVEL. Plus it's zoned for award-winning Riverside schools. 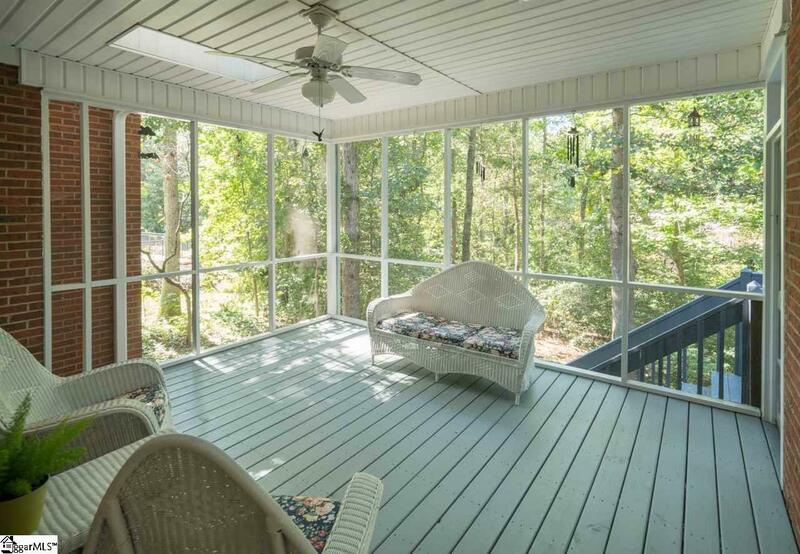 Manicured grounds coupled with a natural setting with with a cozy screen porch and rear deck make this home a special find! 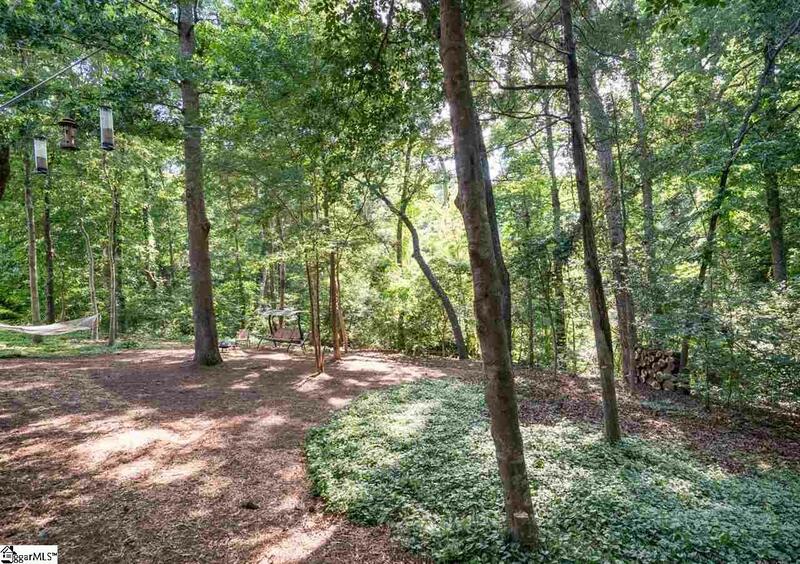 In fact, the grounds make an ideal venue to play or just relax under the canopy of the trees. Boundless options for every buyer! Equally impressive is the home's floor plan complete with three bedrooms and two and a half bathrooms on the main level PLUS a sprawling upstairs recreation room and the home's 4th bedroom (added 2017) and full bathroom. And don't miss the home's 600 Sf floored walk-in attic storage area. The first and only owners have taken great pride in 2 Claymore Court and it shows best with the home's fully renovated kitchen (2017) with new cabinetry, subway tile backsplash, granite countertops and stainless steel appliances. There's a large walk-in pantry and nearby roomy laundry room with a sink and cabinetry for storage. There are so many custom touches from the high ceilings in the graciously sized dining room and wide foyer as well as the beautiful trim detailing throughout this home including the front living room/office. The master suite on the main level features newer laminate hardwood flooring, his and her closets and a well-appointed bathroom with two vanity areas, jetted tub and sep shower. It's truly a split floor plan with complete separation from the master suite and the other two bedrooms on the main level that offers privacy with a pocket door leading to the two bedrooms sharing a large bathroom. The upstairs wing affords so many options for recreation and living. Two car side-load garage with a yard door AND a crawl space that is tall enough to stand in and store all kinds of yard and other equipment. The home boasts a new roof, gutters and front entry - all replaced spring 2017. Hammett Creek is zoned for Brushy Creek Elem, Riverside Middle and Riverside High Schools.